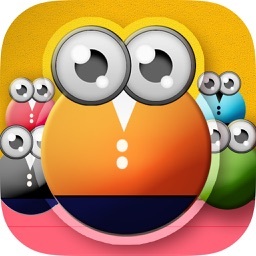 From the creators of Sushi Monster! 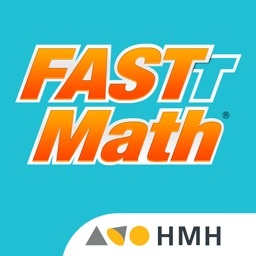 Fastt Math is available on iPad, brought to you by Houghton Mifflin Harcourt. 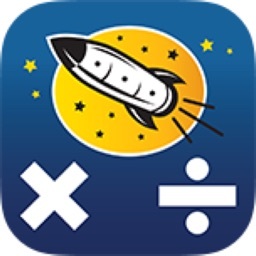 FASTT Math Next Generation for iPad is a must-have solution for all students in Grades 2 and beyond, both those who are accelerating their acquisition of math facts as well as those who are struggling to catch up. 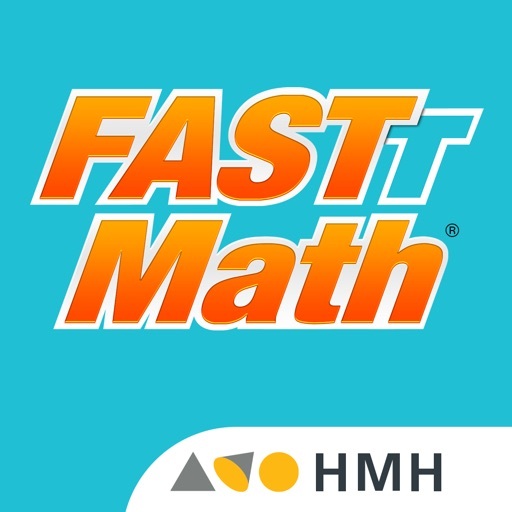 FASTT Math’s adaptive technology creates an individualized learning progression for every student, and embedded assessment ensures math fact mastery. 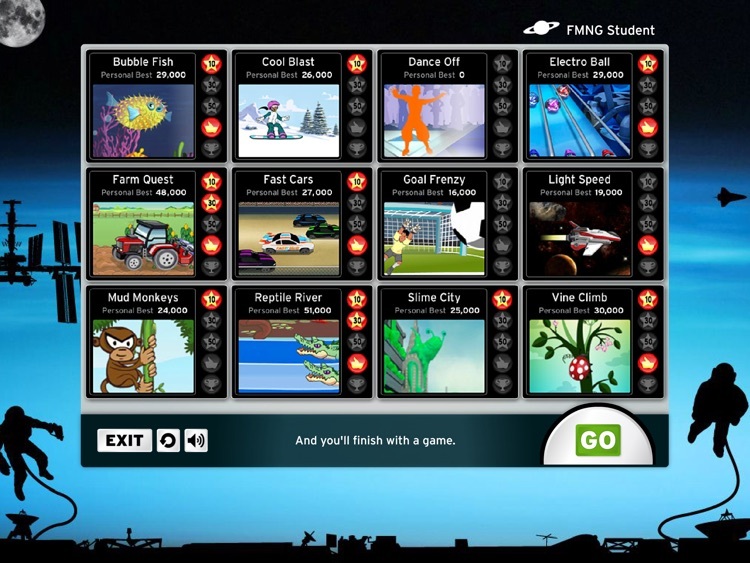 Students will be enthralled by our 12 games, and educators will appreciate how easy FASTT Math is to implement. 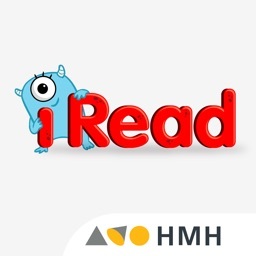 FASTT Math features an instructional model that builds Fluency and Automaticity through Systematic Teaching and Technology (FASTT) and is the most research-based fact fluency program. 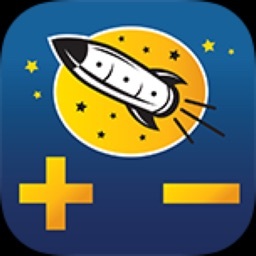 Adaptive to meet individual needs, FASTT Math establishes a baseline of math fact fluency, identifying exactly which facts need to be targeted for intervention, and provides instruction and practice. The initial assessment is administered once and takes approximately 10 minutes. 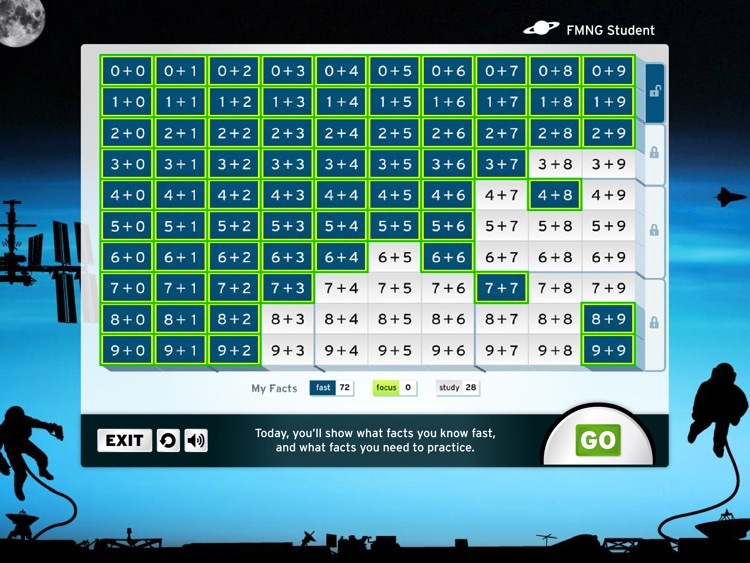 FASTT Math provides scaffolded, daily instructional sessions, individualized for each student. Instruction focuses on targeted facts students need to learn, based on the assessment. Students get fluent faster by practicing what they’ve learned in engaging and motivating games. 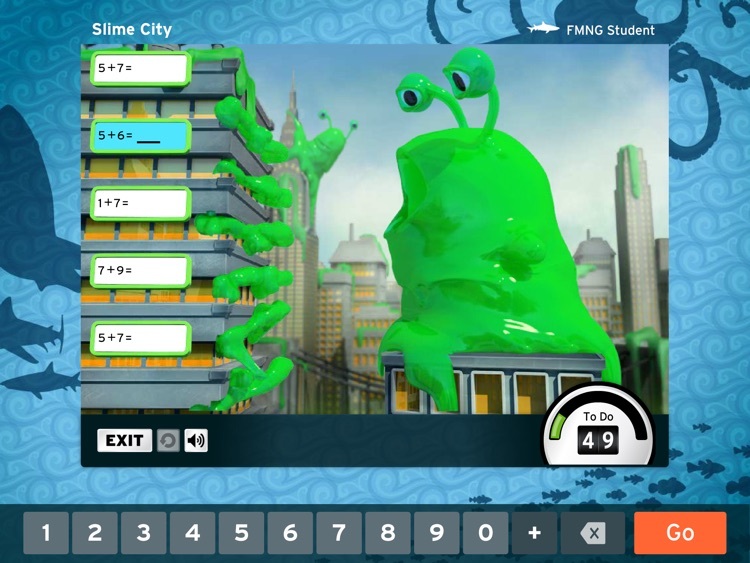 FASTT Math Next Generation has 12 games that build mastery and confidence through adaptive, independent practice. With the NEW Student Dashboard, students gain ownership of their learning. Motivated by seeing themselves moving forward every day, students will reach their goals even faster. 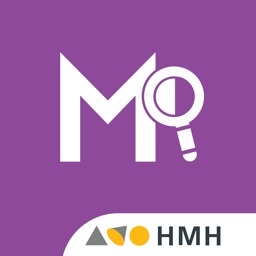 This app is available only to FASTT Math Next Generation customers and requires an active internet connection.